As we have mentioned a few times on our facebook page, the Greeks are bread lovers. We have a really strong passion for bread, which is always present on a Greek table. 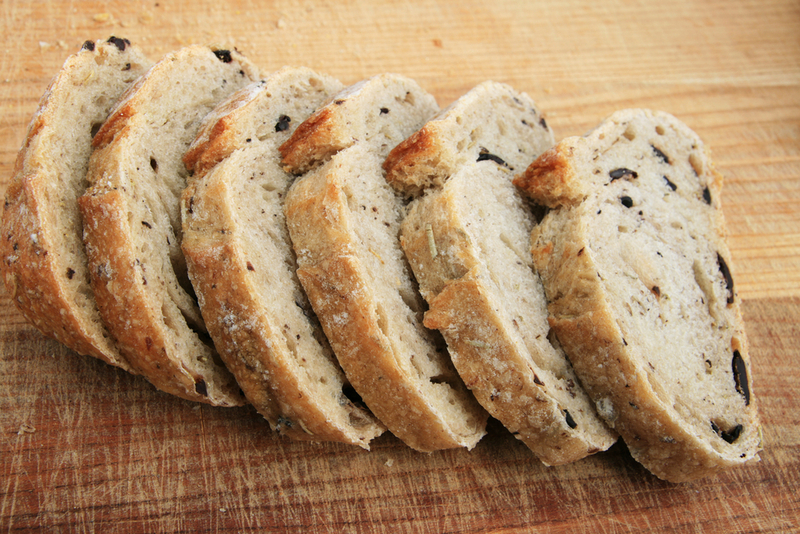 Whatever the meal, being a simple salad, a pasta dish or some mezedes, there is always bread. And there is always sufficient amount of bread for everyone. This entry was posted in Around the Greek table, FROM GREEK HOMEMAKERS /, THE ART OF LIVING WELL / and tagged bread on 29 September, 2014 by George Papageorgiou. 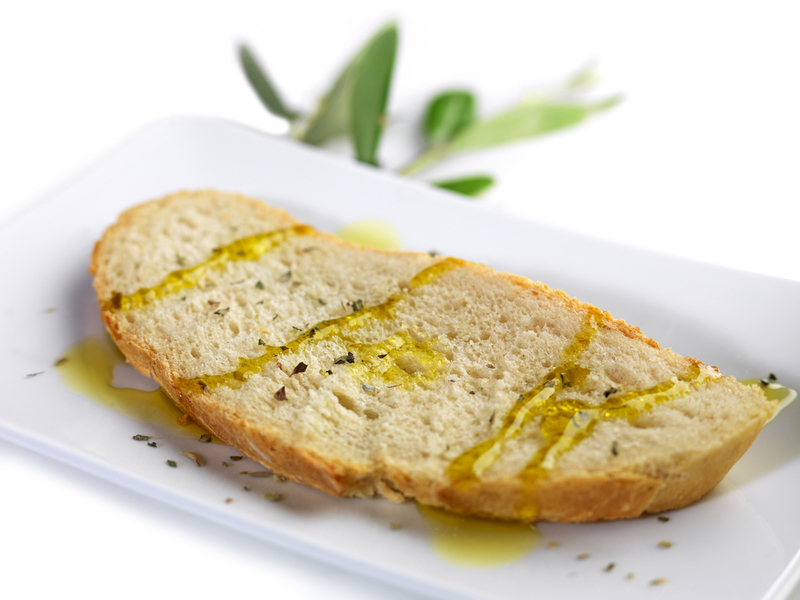 Bread plays an essential role in the Greeks’ daily diet. It’s always present on our table, either being lunchtime or dinnertime. There are different types of bread made in the country, depending on the area, what type of flour is used and if yeast or leftover dough is used as a leavening agent. Sometimes other ingredients are added to the dough, like olives, peppers or herbs. Olive bread is very popular here in Greece. It’s called “eliópsomo” and it is usually served with appetizers or salads. But it’s so tasty that it can be enjoyed on its own! This entry was posted in Around the Greek table, FROM GREEK HOMEMAKERS / and tagged bread, vegetarian on 11 April, 2014 by George Papageorgiou.